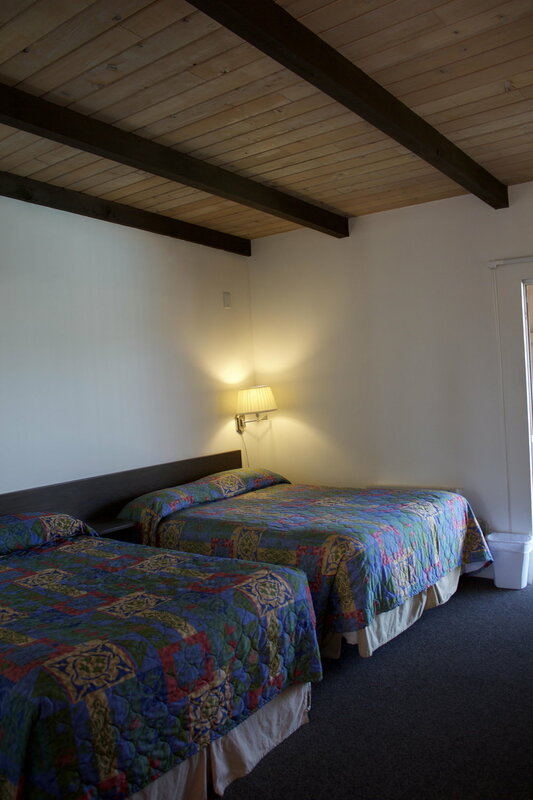 We have several different styles of rooms to choose from that are sure to meet your needs. 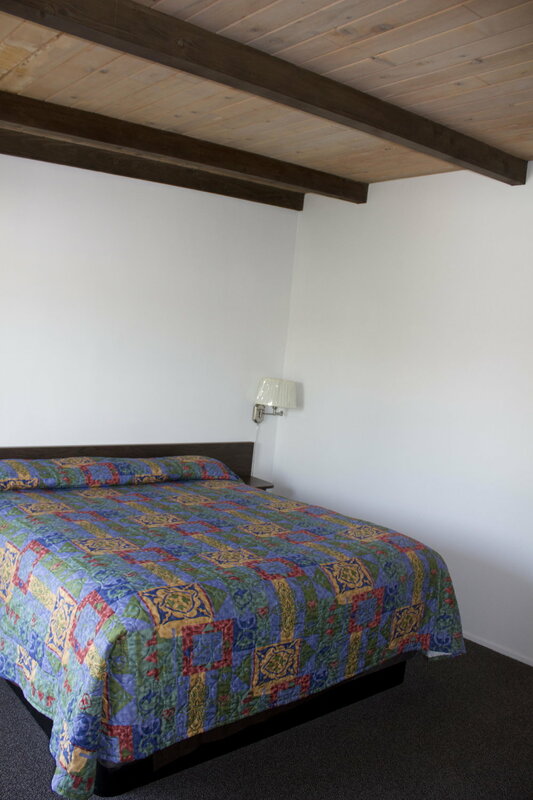 Please let us know what you require when making your reservation. 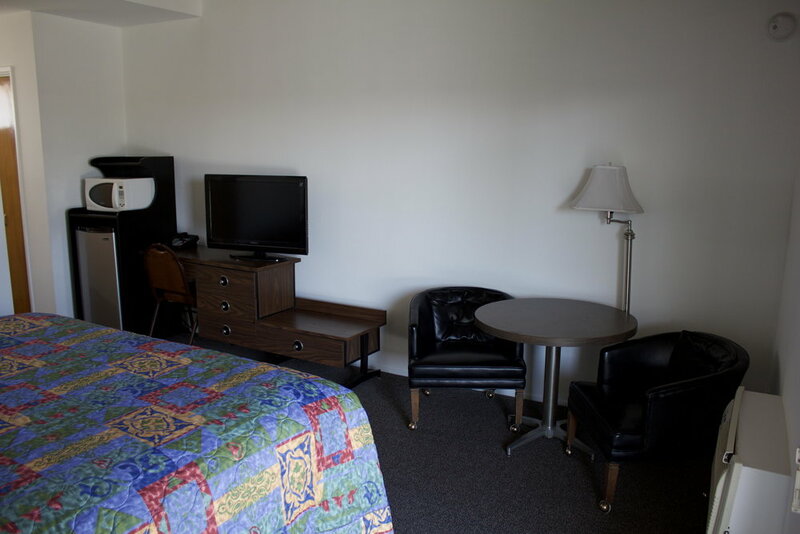 All of our rooms include television, microwave, and refrigerator. 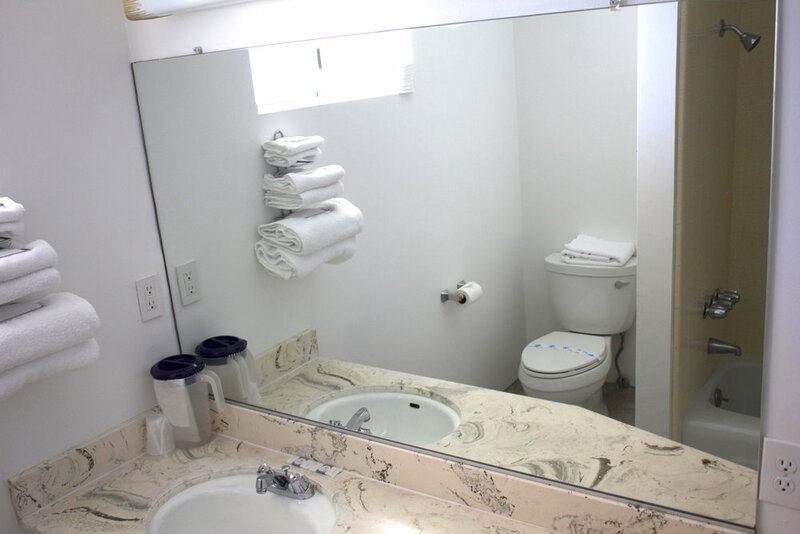 All rooms are non-smoking (but management can provide you with an ash tray and designated smoking areas on property). These items have to be requested in advanced, numbers are limited.